The Making Waves blog: Orange peel anyone? What is that? 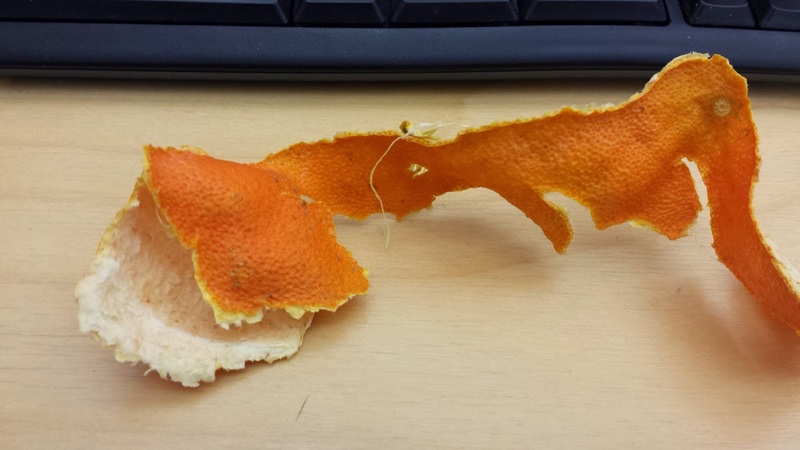 To an untrained eye it might look like some old piece of dried orange peel. And well..yes, it actually is! Thanks Lotta...really..this touched me to my heart.